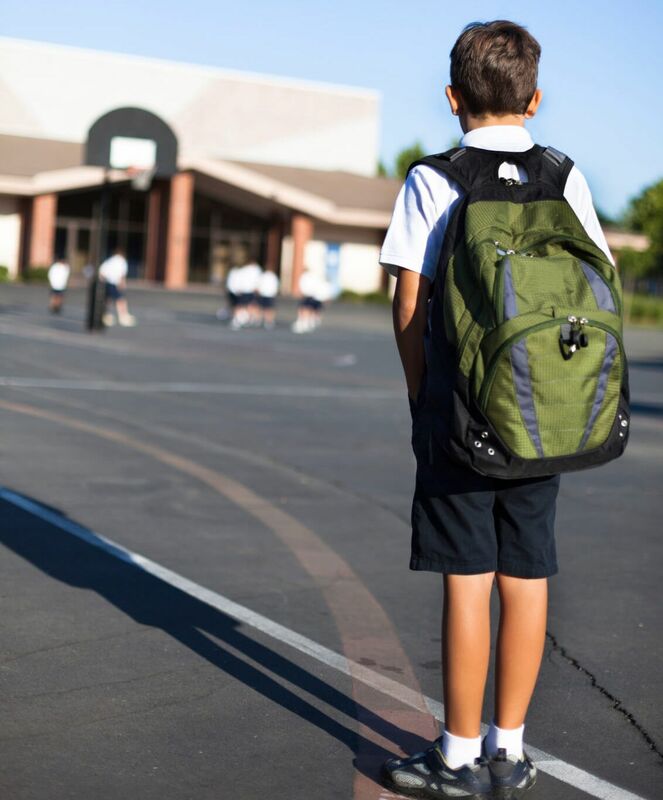 Why doesn’t my child have any friends at school? The bewildering, often gut wrenching question many parents have asked themselves- my child is so sweet and wonderful, how are the other kids not seeing this? Your child, although carefree and chatty at home, could be shy or timid around peers, not knowing how to insert himself in conversations or games. Why is this? Is the conversation moving too fast? Are they referencing things he doesn’t know about? Perhaps he is afraid to say something others will not find cool. Is your child simply not interested in participating in these conversations/games? There is a difference between wanting to be part of the group but not quite understanding what to do and being uninterested in being part of the group at all. If your child doesn’t have friends because he doesn’t have the desire to have them, working on showing how peers are valuable is step 1 in terms of problem solving. Often times, children are so focused on wanting to be friends with one particular person or set of friends that they are overlooking others who are trying to include them in their group. Observe your child at school drop off, volunteer to chaperone a school function and you will see who initiates social interactions with him. Additionally, remind your child with whom else he may find a good friendship. Unfortunately, your child could be doing things that some peers find aversive. It doesn’t mean he is not sweet and wonderful; it’s just that he may not be doing himself any favors by continuing to exhibit behaviors others don’t enjoy. It’s quite possible that the kids at school don’t want to only talk about one topic (e.g. your child’s favorite video game/character/hobby) all the time. Does your child have trouble keeping personal space boundaries similar to his peers? Does he have issues when he loses a game or doesn’t get his way? These behaviors can be exhausting to peers. When trying to assess what is going on, talk to your child to get their perspective of what exactly lunchtime and recess interactions look like. Remember, however, a child’s perspective is just that-how they perceive things. As valuable as this view is, it’s also important to know if they correlate with true events. If getting information from your child is challenging, reach out to teachers to learn of their observations. Again, teachers may have great insights and theories but never undermine the importance of real facts-what is actually happening in and out of the class. Ask specific questions, not just what the teacher thinks. It’s so hard to not become overly emotional when your baby (regardless of age!) doesn’t have friends. Enlist a friend of your own to help you stay objective when gathering the reasons why your child is having difficulties. The more specific you can narrow down the reason, the more accurate the attempts to help will be.